A Winnipeg non-profit agency that supports hundreds of people living with intellectual disabilities has started laying off employees, citing the rising cost of living as an expense it can’t keep up with. The organization has 58 locations across Winnipeg with day programs to support clinical and literary services, and strives to help clients of all ages reach their full potential. Fonseth said 62 full-time staff members received layoff notices last week, while 37 were given notice their jobs were being restructured. The company currently employs over 800 people. Fonseth said there is a high turnover in the industry, which she hopes will be a saving grace for some who received layoff notices. She said the agency, which has homes for people who are blind and deaf, has created 21 new jobs staff members can compete for, in addition to 35 current full-time vacant jobs. But because many of the jobs are front-line, wages would be significantly less than what employees got before layoffs, so they may choose to quit. “It’s horrifying. I talked to another staff that has one of her managers … buying her food because $13.75 just doesn’t cut it,” Fonseth said. Seven staff members at the non-profit’s head office will lose their jobs and remaining employees at the office will have an increased workload as a result. Team manager positions are being eliminated while the role of location supervisor is being changed to focus on clients instead of administrative duties. Fonseth said the non-profit, which relies primarily on funding from the province, could have predicted trouble five years ago, as costs started to rise. “When it came right down to it, in the last five years alone, the shortfall in just keeping things was over a million dollars for us. 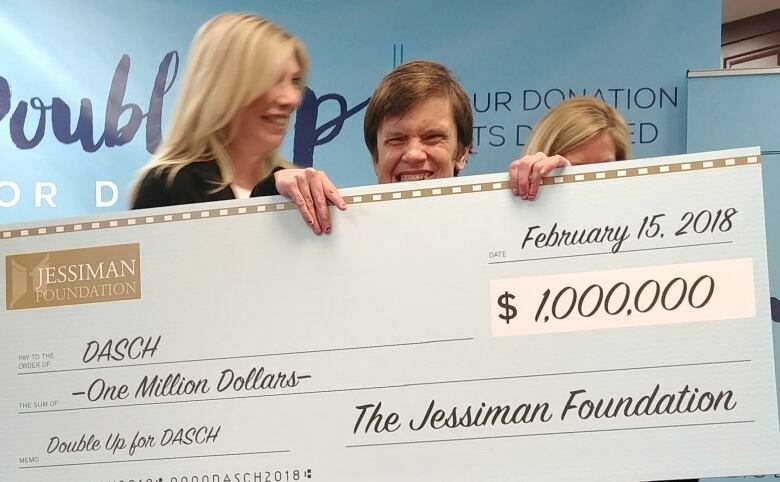 And that’s a lot of money to have to fundraise,” she said, noting fundraising dollars don’t go as far as they used to. Fonseth said accountants at the non-profit calculated the compounded cost of living has gone up for it by 16.4 per cent over the last five years. “Why is it always the individuals that are most challenged in our society that receive less and less and are more and more marginalized?” Fonseth said, adding the organization got a 0.75 per cent increase in funding from the province last year, but it wasn’t enough. 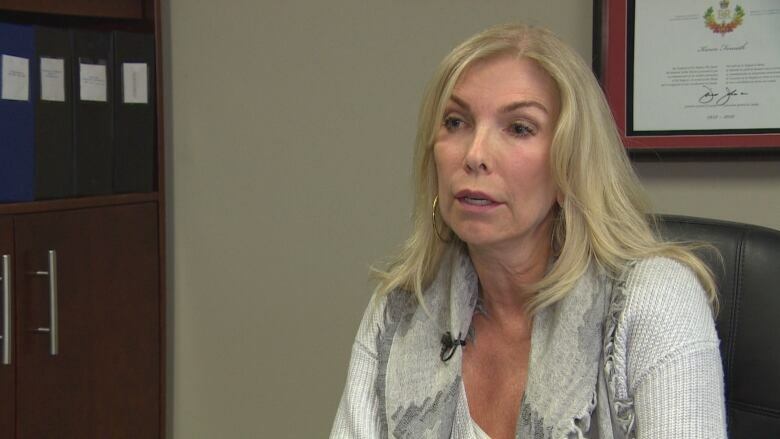 She praised the province for inviting DASCH to a committee to try to find a better structure for the agency long-term and said simply getting more cash from the government wouldn’t have been sustainable — restructuring was needed to see where duplication of service was occurring. 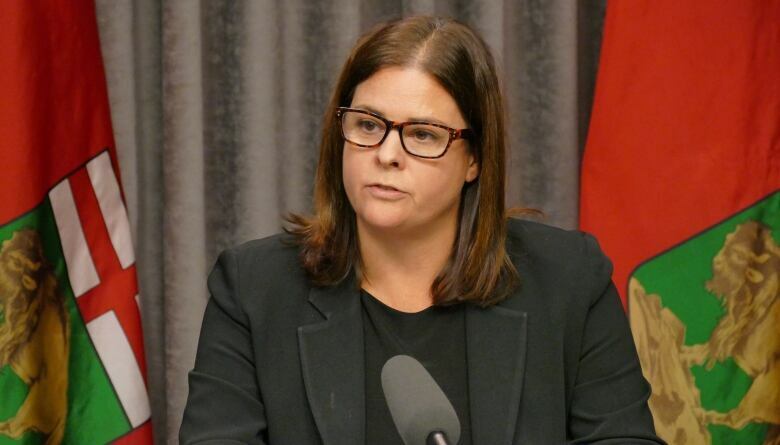 Andrea Slobodian, a press secretary for Manitoba Families Minister Heather Stefanson, said DASCH receives more than $23 million in annual funding from the province. A spokesperson for the province’s growth, enterprise and trade department, said DASCH had not notified labour officials about layoffs. A labour adjustment consultant will be in touch with the non-profit to see if there is interest in establishing a labour adjustment committee and if there is interest, a service provider is usually contracted to assist employees transition, the spokesperson added. There is no union representing the workers at DASCH.